If you require an induction please contact the centre on 01323 647683. 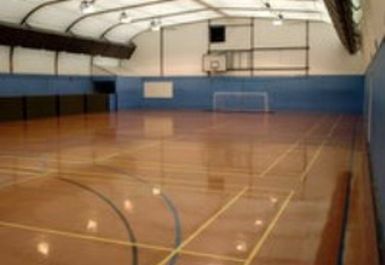 Cavendish Sports Centre facilities include a large sports hall, a dance studio, a gym and two halls for hire. Within their gym you will find the latest fitness equipment, combined with highly motivated and qualified staff ensuring that you get the most from your workout, and have everything you need to get fit, relax, socialise and have fun at the same time. 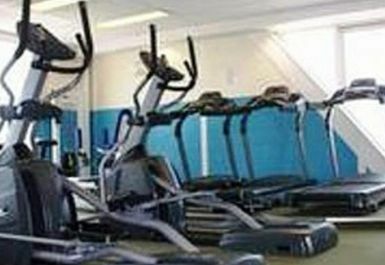 The fully air conditioned gym is bursting with all the equipment you'll need to get into shape. 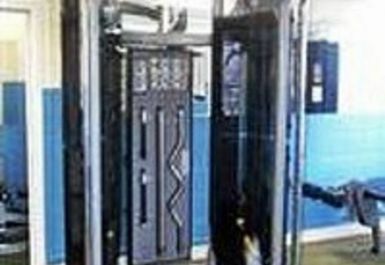 Cavendish Sports Centre is located behind Cavendish Secondary School, on Eldon Road, and is available for public use outside of school hours. Friendly staff , was easy to redeem pass. Didn’t use changing room so can’t comment on it. 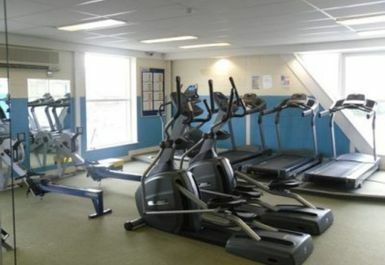 A limited number of cardio machines so could be a problem when busy. The side free activity room with exercise example posters on the board were informative. Good visit, easy to access and good kit. Really good experience. Good atmosphere and not too busy. Great staff, good quality equipment and a good range albeit small. Plenty of space and not too busy. Small gym but not very busy so v enjoyable to use. Great staff, very friendly and helpful. Two upright adjustable pulley sets which are brilliant. This is a really great local gym. 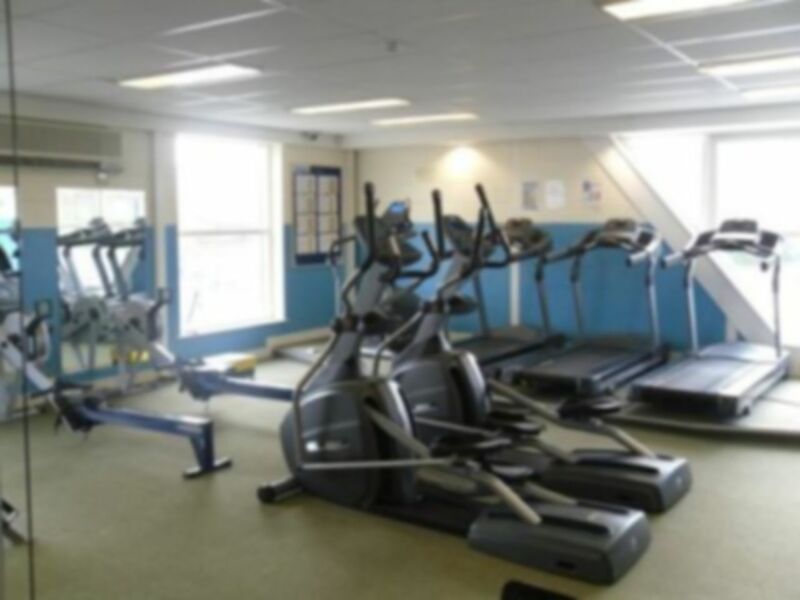 The staff are friendly and helpful, the gym itself is small but has a really good range of equipment and is never very busy so it has all the equipment you need. Very easy to access. Great quality of equipment. Not very busy at all.